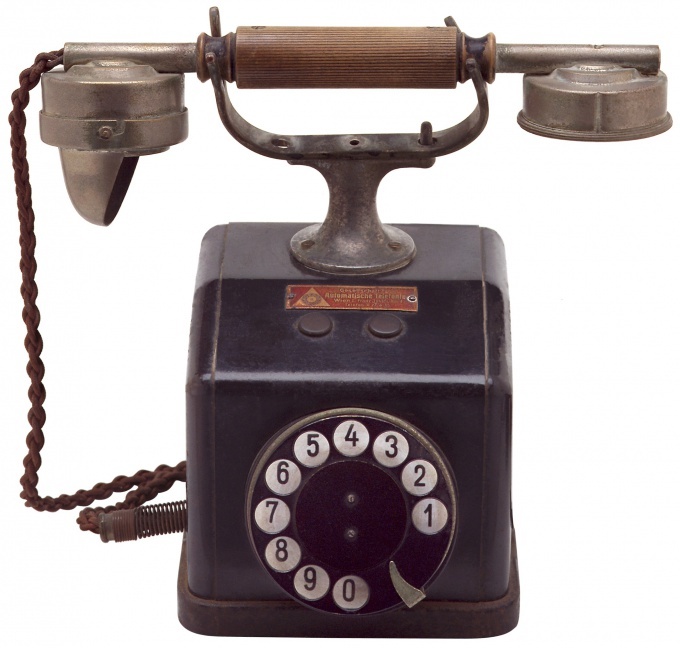 Home or landline, the phone can operate in one of two modes of dialing: pulse and tone. The default pulse mode. But sometimes you need move the machine to tone dialing, for example, to select options by pressing keys, which lists you support or some other automated system. Determine which mode you are currently. If when dialing in the tube you hear clicks, the mode pulse. If the tone sounds having different heights is a tone mode. Most phones can be converted to the tone mode, if you click the * (asterisk). Phones, which is a PBX system made by Panasonic, are translated into tone mode by first pressing the asterisk (*), then sign (#). Phones domestic production "25 Rus" and "Rus 26" are translated in a tone mode, if you press the "Mode" button, then digit 3 and the digit 0. "Rus 19", "20 Rus" and "Rus 21" change the mode using a combination of (*) +(*) + (3) +(0). There are telephones that have a special button to change the mode. She usually called TONE or "TONE". Some phones have other buttons to switch to tone mode, they usually signed. If none of the above options suitable for your phone, you will have to search the user manual, which describes how to change the dialing mode if this option is generally provided by the manufacturer. All cell phones work in the mode tone dialing. The old rotary phones do not support tone dialing mode, so translate them with pulse will not work. Inspect your old PBX. Today it happens very rarely, but there are still telephone exchanges that do not support tone dialing mode. In this case, no matter how you tried to turn the phone into tone mode will not work.